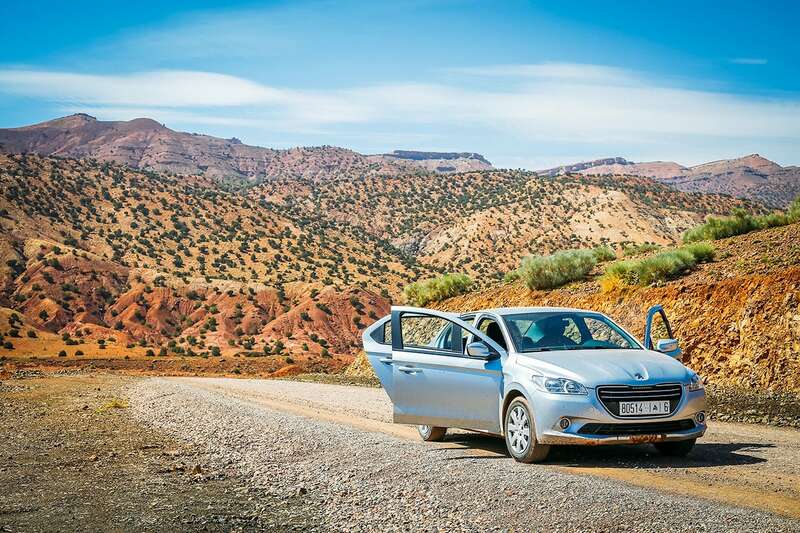 Renting a car in Morocco is the best way to travel around this beautiful country. But there are a few things you should know before you head out on your road trip. These are the best travel quotes of all time! Feed your wanderlust with inspirational travel quotes from famous travelers, and get ready to explore your world. 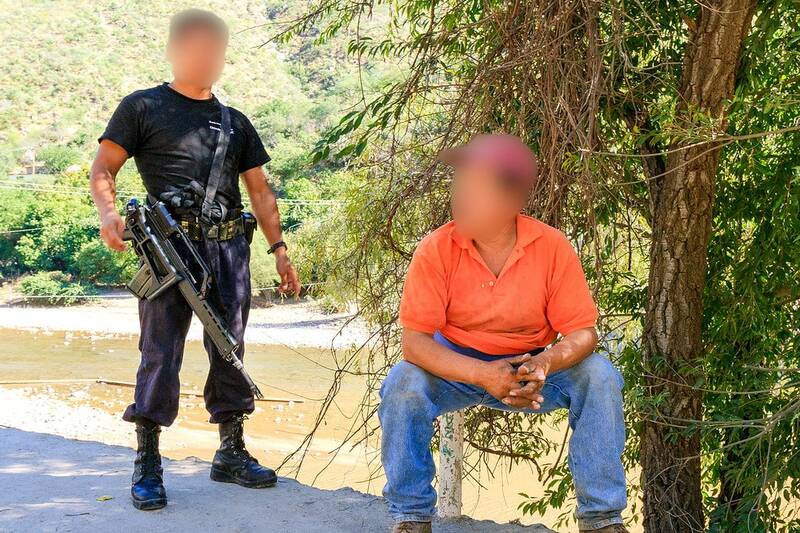 This is the story of how I accidentally wandered into an extremely remote Mexican village that was openly controlled by a ruthless drug cartel — and what happened next. 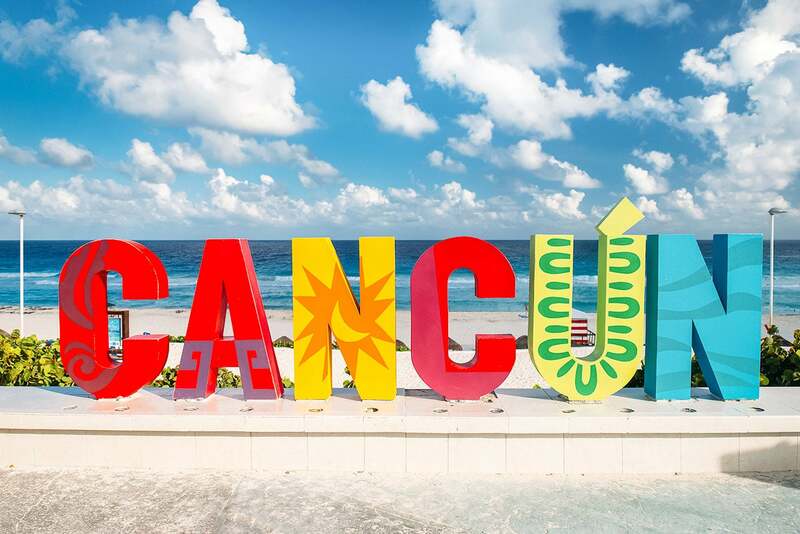 Cancun is the official party capital of Mexico with great beachfront access to the Caribbean Sea. But there are so many more things to do in Cancun besides the beaches! 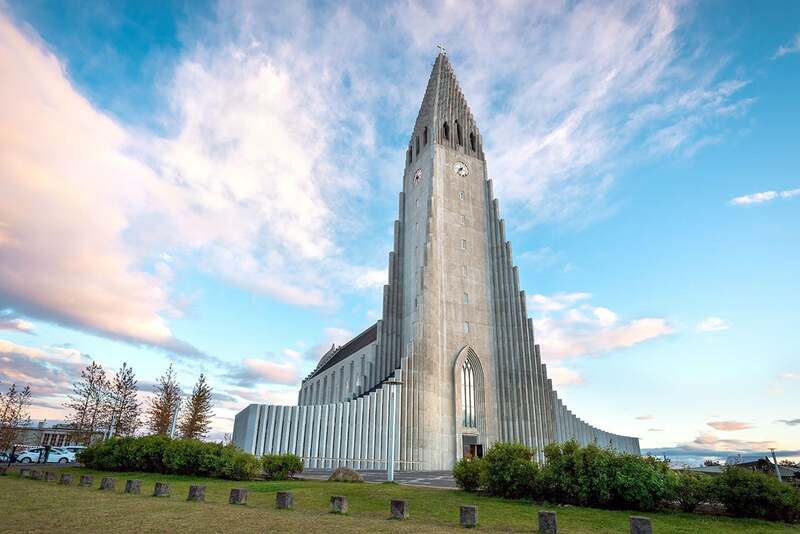 Learn the best time to visit Iceland this year with tips for traveling during the high season, during the winter, when to see the northern lights and more. 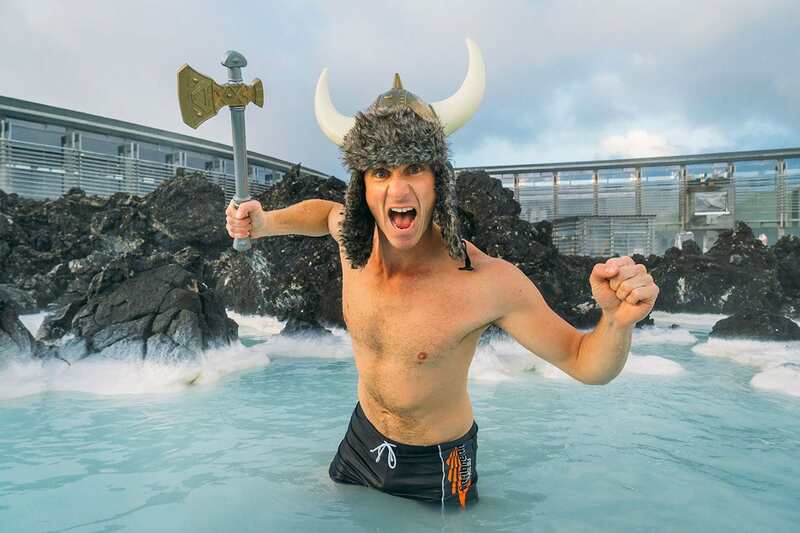 Iceland has become an incredibly popular travel destination over the last few years. 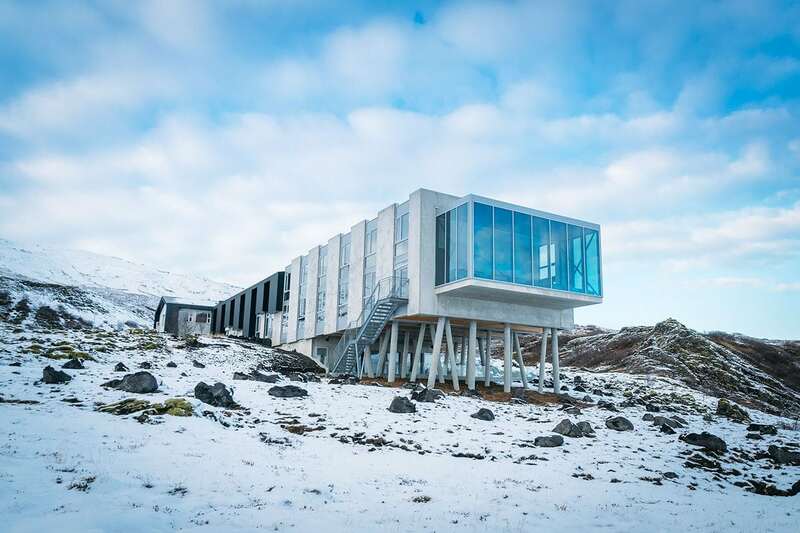 Learn where to stay in Iceland for your vacation including the best hotels, budget hostels, and campgrounds. Working as a professional backpacker, I get a lot of emails asking about the best backpacks for travel. There are so many to choose from! Here’s my advice, plus tips for how to find your own. 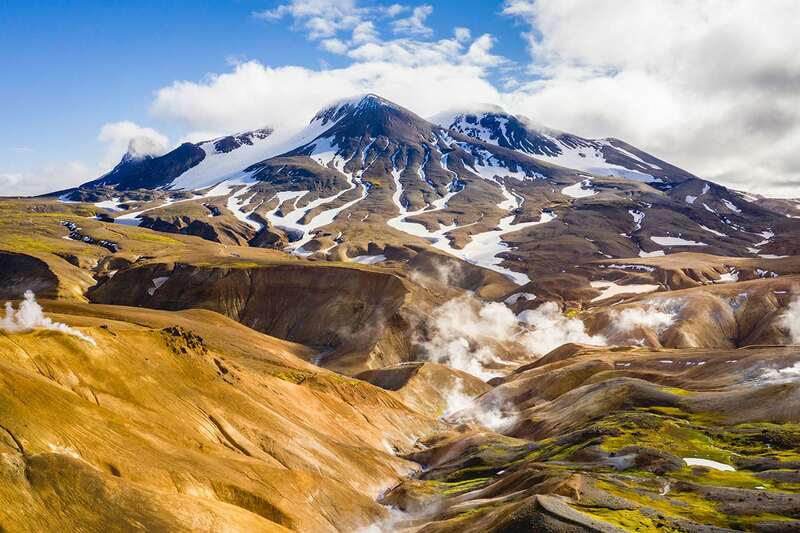 Looking for cool facts about Iceland? You won’t believe some of this stuff! Did you know Icelanders leave their babies outside? And they like to eat rotten sharks?